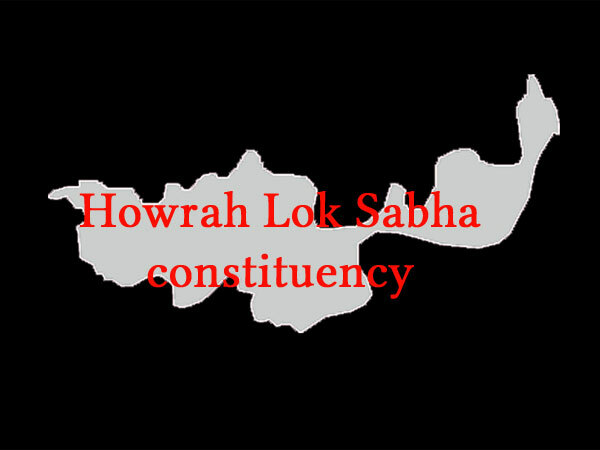 The Uluberia Lok Sabha constituency is located in Howrah district. It comprises the following segments: Uluberia Purba, Uluberia Uttar (SC), Uluberia Dakshin, Shyampur, Bagnan, Amta and Udaynarayanpur. Late Sultan Ahmed retained the seat in 2014 after winning it in 2009 to end the Left's dominance in this seat. 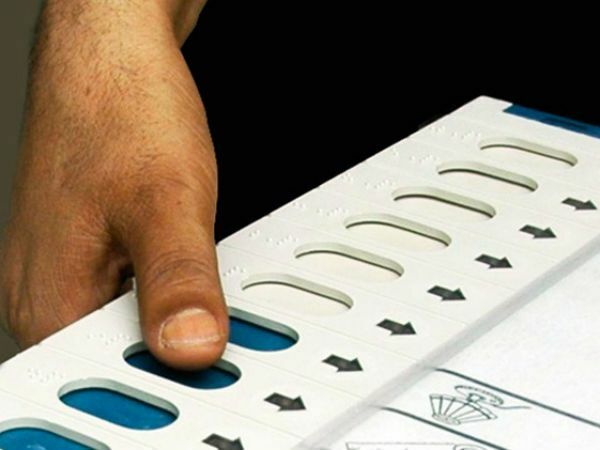 He polled 5.7 lakh votes to defeat CPI(M)'s Sabir Uddin Molla by over two lakh votes. The BJP's Ranjit Kishore Mohanty polled 1.37 lakh votes to finish third while the Congress's Asit Mitra received 67.8k votes. Total electors in Uluberia constituency in 2014 were almost 14.44 lakh. The TMC's vote-share in 2014 was 48.11 while the Left received 31.15. 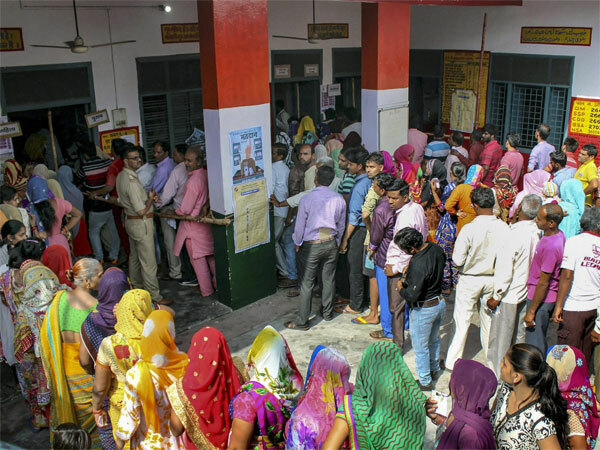 The BJP got 11.56 per cent vote share and the Congress around 5.7. The CPI(M) won from this seat consecutively between 1971 and 2009 with Hannan Mollah being the winning candidate every time. In 2009, Ahmed beat Mollah by nearly a lakh votes and then again in 2014. Ahmed's death in 2017 saw Uluberia going to a by-poll and TMC's Sajda Ahmed beat the BJP's Anupam Mallik by 4.74 lakh votes. The CPI(M) was pushed to the third position.